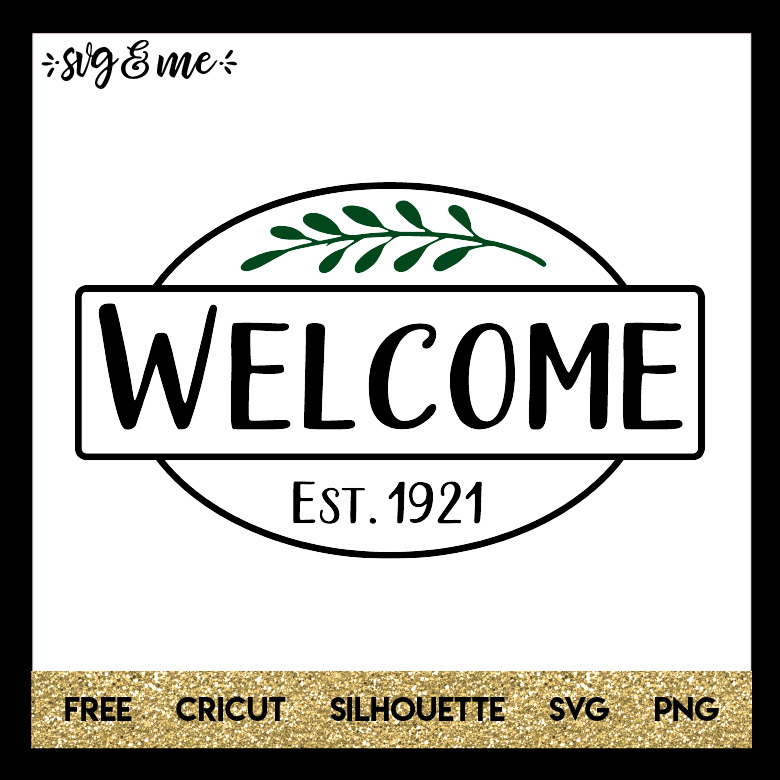 This free svg would make the perfect welcome sign home decor project with your Cricut or Silhouette! Add it to a reverse canvas or wooden sign using a stencil or vinyl. Compatible with Cricut, Silhouette and other cutting machines. 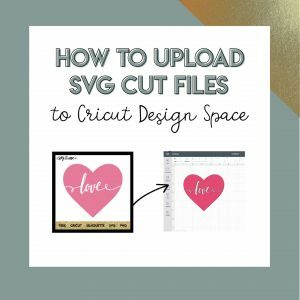 Don’t miss the rest of our huge free svgs library either!